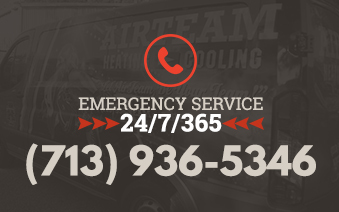 Here at AirTeam, we commit to providing our customers with the best heating and air-conditioning installation services Houston has to offer. We provide the best services possible without compromising our incredible customer service. Our team consists of talented and genuine people who believe in striving for 100% customer satisfaction. We place extreme value on being professional, accessible, honest, excellent and treating customers the way we want to be treated. Fill out our contact form and we will contact you soon.